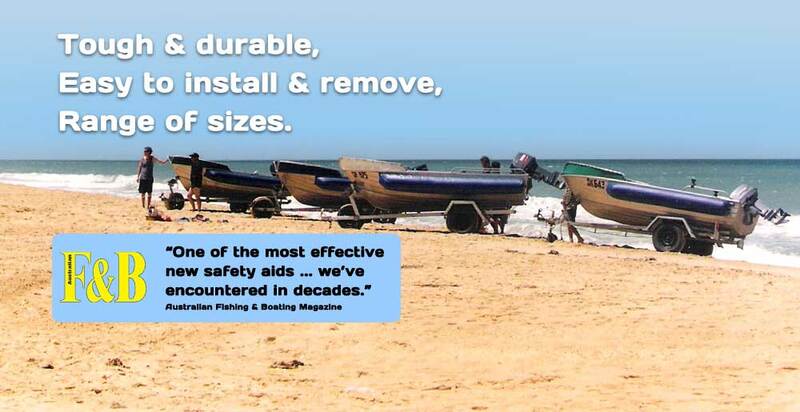 ...the most significant small boat safety aid ever invented. 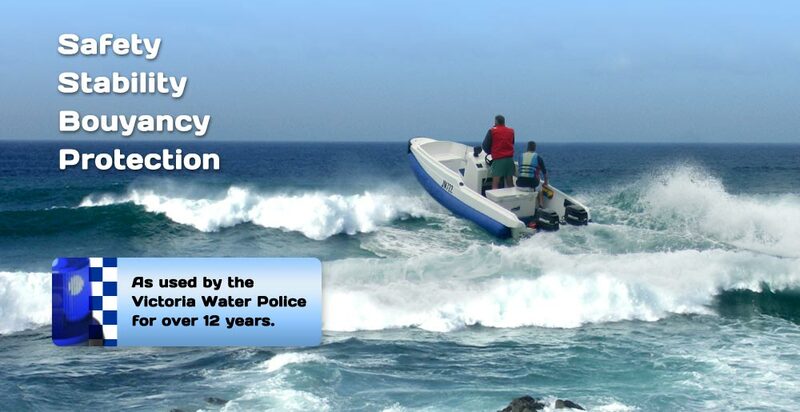 Airofloat Stabilizers are tough inflatable tubes that improve the stability and buoyancy of small boats. Airofloat Stabilizers © 2016 Hemingway Australia Pty Ltd.